Dennis O’Connor co-founded the initial concept of a graduate programme for the not-for-profit sector in 2012. Recognising the ambition of graduates seeking a career with purpose and the need for a stable pipeline of graduate level talent entering into the not-for-profit sector, Dennis began recruiting graduates in fundraising and communications for a wide range of organisations from 2012 onwards. 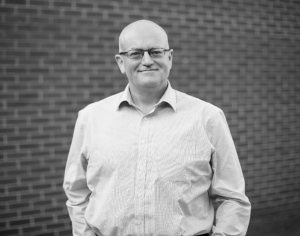 In his career, Dennis has held a number of senior management and Director level positions, both within the private and not-for-profit sector. Today, Dennis is the Director of 2into3, a private consultancy that transforms not-for-profits through consulting, recruitment and research. Dennis holds a B.Comm and M.B.S. from University College Cork and he has completed the Advanced Management Programme (AMP) at Insead. Dennis is a member of the Institute of Management Consultants and Advisers (IMCA). 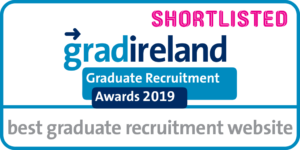 Dennis is committed to providing a graduate programme for the not-for-profit sector in Ireland to secure the sectors future and to provide opportunities to graduates seeking an entry-point into the sector.